My Problem with the Liturgy of Holy Week. “He came among us as a man, to free mankind from darkness”. My Talk in Edinburgh: Celibacy, Sexuality and the Crisis in Priesthood. As is usual with my talks in recent years, the make-up of the attendance is very different to what I used speak to at novenas and missions. There were some who are still regular attenders at church; others who expressed their position as hanging on by their fingernails; others who gave up on church but who still have an interest in things religious; and then also a few who were not Catholics, but who came along out of interest. Celibacy, Sexuality, and the Crisis in the Priesthood. Tony Flannery is a Catholic priest, writer, and founding member of the Association of Catholic Priests. He is the author of several books and numerous articles in publications both religious and secular. 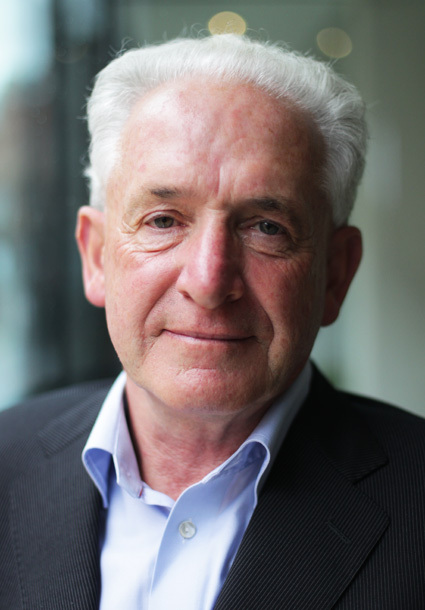 In 2012 Tony Flannery was disciplined by the Vatican’s Congregation for the Doctrine of the Faith (CDF) for views he expressed on Catholic teachings. Tony Flannery (born 1947) is a member of the Redemptorist congregation, a native of Attymon, near Athenry in County Galway, Ireland. Copyright 2014. Designed by acton|web.